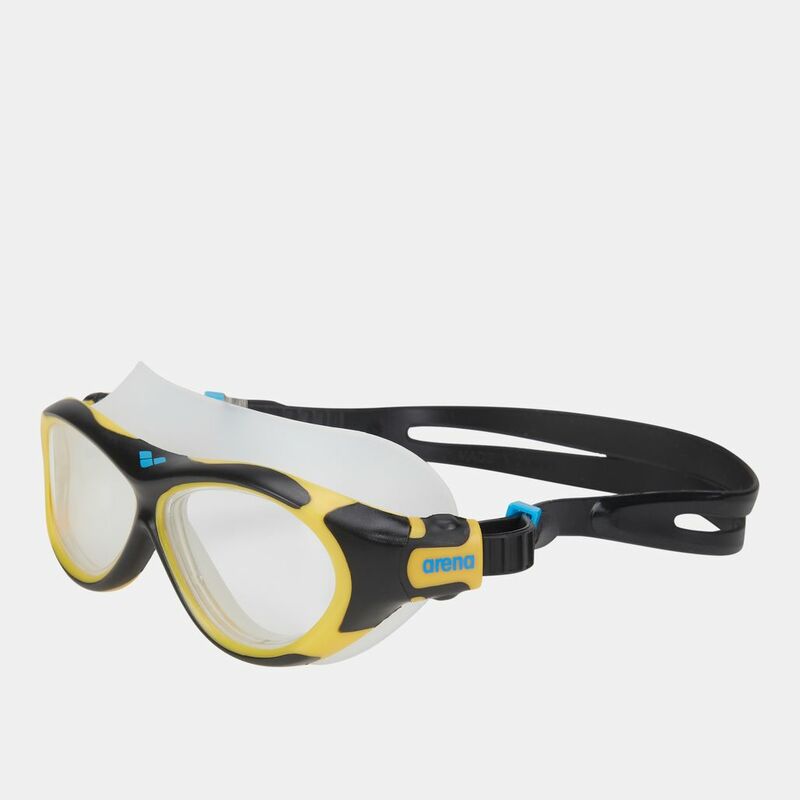 Your little one will be soaking up the sun in style with the Arena Kids' Oblo Swimming Goggles. The polycarbonate lenses are wound around a TPR frame which can be adjusted with an easy silicone strap. The convenient toggle allows your little one to have a secure fit without any discomfort as he gears up for a crystal clear view of the under currents. With anti-fogging systems and powerful UV protection, your little one will be ruling the waves to take his aquatic passion to the next level.